The Resort, the fourth novella in the Sara Connolly Mystery series, has just been published! “I’m coming for you.” The whispering voice resonated through her body sending a chill from her feet to her head. She could feel drops of a warm sticky liquid trickling down her neck like tears on a cheek. What was he waiting for? Get it over with, she thought. Should she fight or had he finally won. “No,” she heard herself say out loud as she wiggled in his arm that was tightly holding her. “You can’t have me without a fight.” She threw her elbow back and her foot stomped on the instep of his foot. He held tight and laughed. “Nice try, Sara. In some ways I hate to kill you. You’re the kind of woman I could almost admire,” he whispered in her ear causing her to pull her head away from his mouth. Sara twisted and turned as the flow of blood from her neck grew. “Matt …” she whispered. Then she was still. It was over. 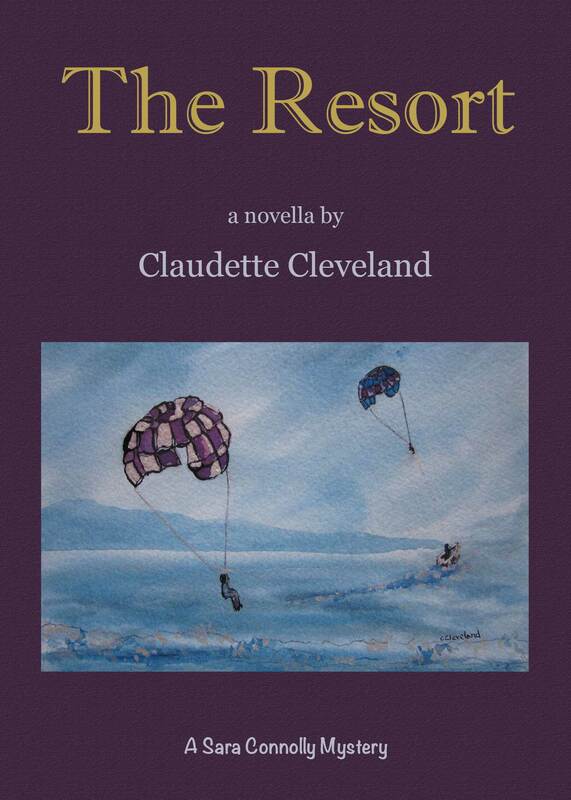 The Resort is available in eBook format on Amazon, Google Play, Smashwords, and other online retailers for a wide variety of devices including Kindle, iPad, and Android.